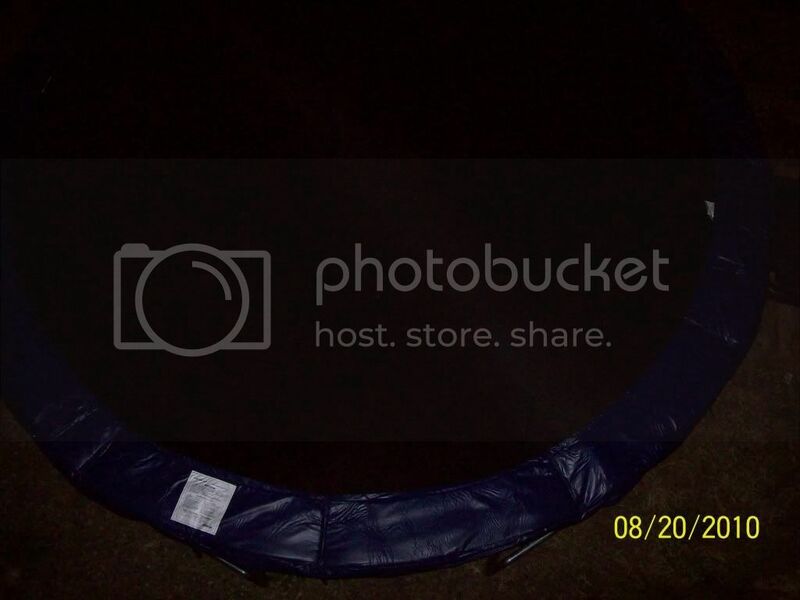 Anyone know where I can get one of those (smallish) outdoor trampolines with a net around for kids to wear out the boy? just answered my own question... dubizzle. "where can I get one apart from Argos?" At least Amazon UK now delivers (most things) to Italy and for pretty cheap shipping too. Never ever seen one here though so if we are the first, I know I'll have all the village kids coming round asking if they can have a go. It was the same when we got Swingball. Some great trampolines out there though. I can't wait to dust off the swing ball! We got a travelling kind of Swingball and took it down to the river one day. We filled up the carrying case that turns into the solid base with wet sand and off we went. OH challenged me. I don't think I ever told him that at an all girls grammar school we played lots of sport including tennis. He thought he could trash me and lost and then turned it into 'best out of three'. He still lost but I didn't admit that my shoulder muscles killed me for days afterwards. Great game though. Foiled again. I'm only after the springs so that I can hang the bed from the ceiling. Threw one in the tip last week back in UK. seriously u dont know where to buy, they are in car4, geant etc they are in toys r us but more expensive, they are in the toy store in moe, they r in the toy store in ibn, they are much more than argos im afraid. argos should open here it would do a brill trade. around 1k for 12ft. , or just google trampoline, hips of results come out. True Value at Marina Mall had some when I was there a couple of weeks ago.